Diagnostic wax-up is very valuable model to plan for a cosmetic Smile Makeover. 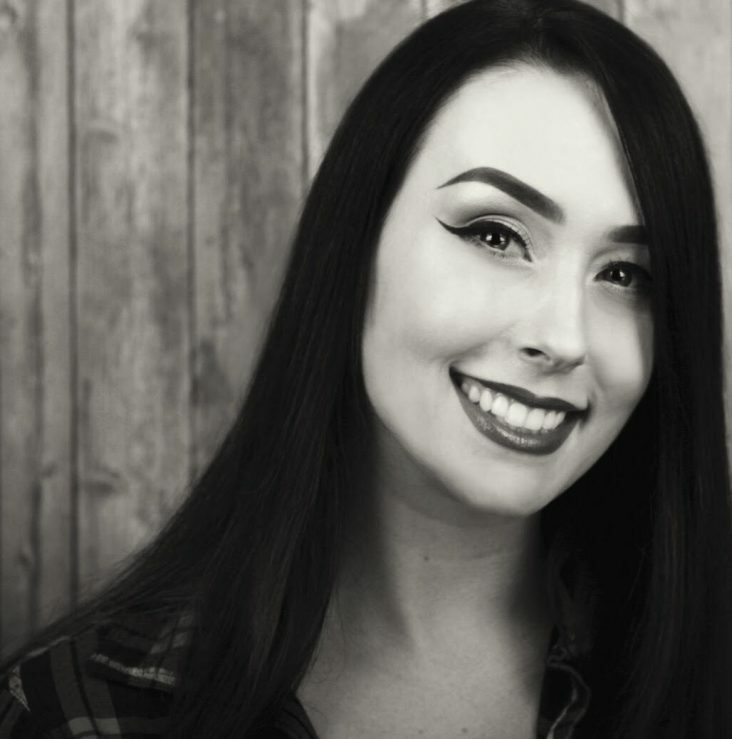 It helps determine the final outcome and offers a simulation of what the teeth will look like after shaping the teeth into an ideal appearance. This helps your dentist see the end result before cosmetic dentistry procedure starts. A set of dental impressions is taken of the teeth, along with digital photos to create dental casts, which then are shaped, modified, and positioned prior to the beginning of cosmetic dental rehabilitation. 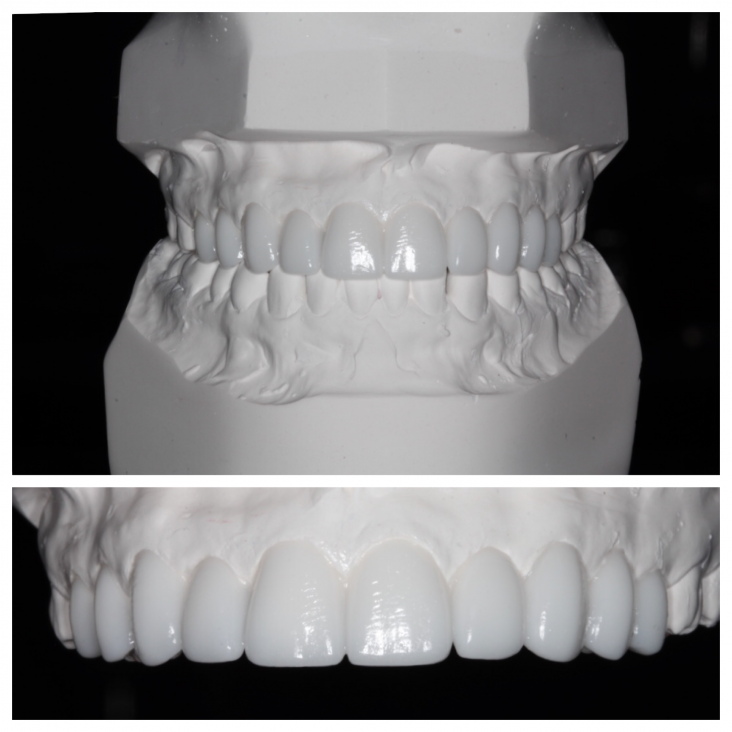 The final result is placement of crowns and/or veneers based on the wax-up model. 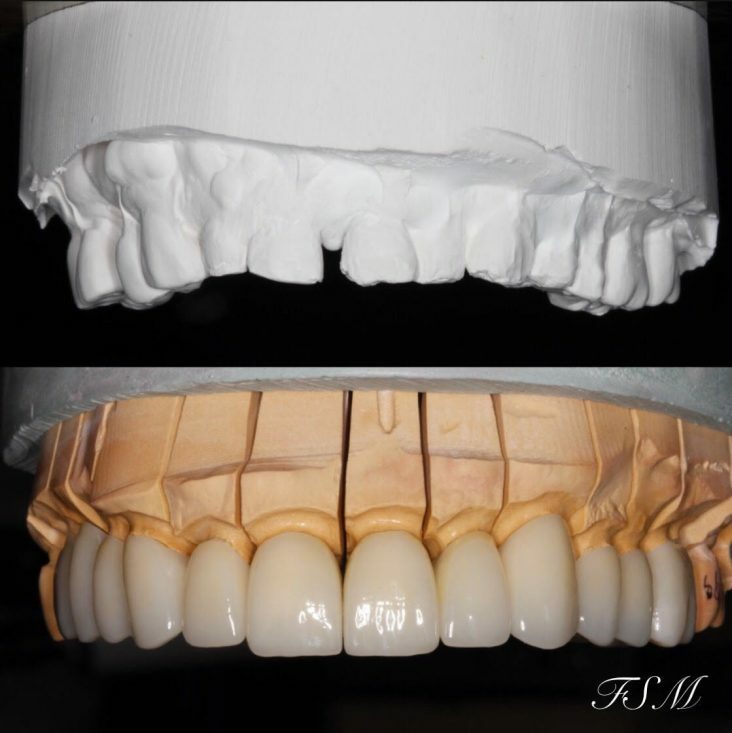 Another exciting cosmetic procedure just before premanetly bonding these porcelain crowns and veneers. This will tremendously change the smile of my patient! A total value of $6,250 for only $4,700! That’s a total savings of $1,550! 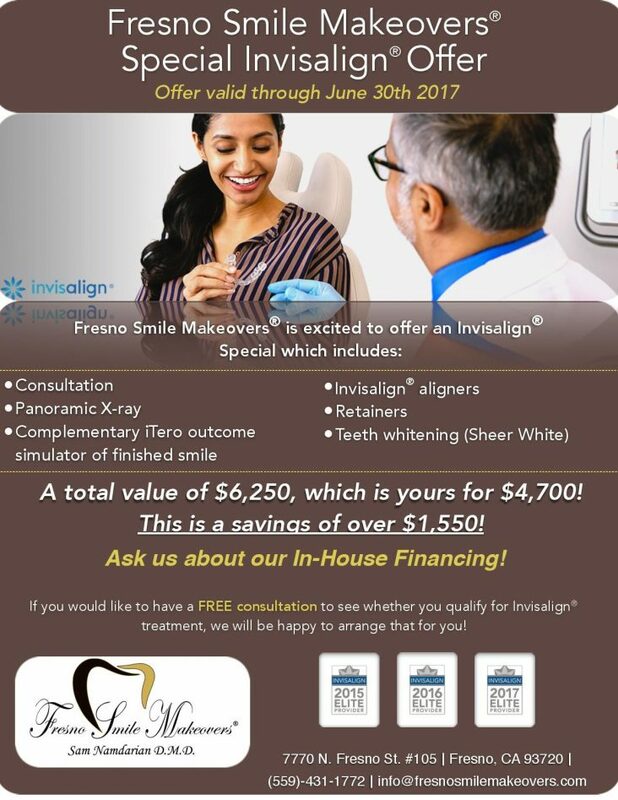 If you would like to have a FREE consultation to see whether you qualify for Invisalign treatment, ask any one of our staff members and we will be happy to arrange that for you! 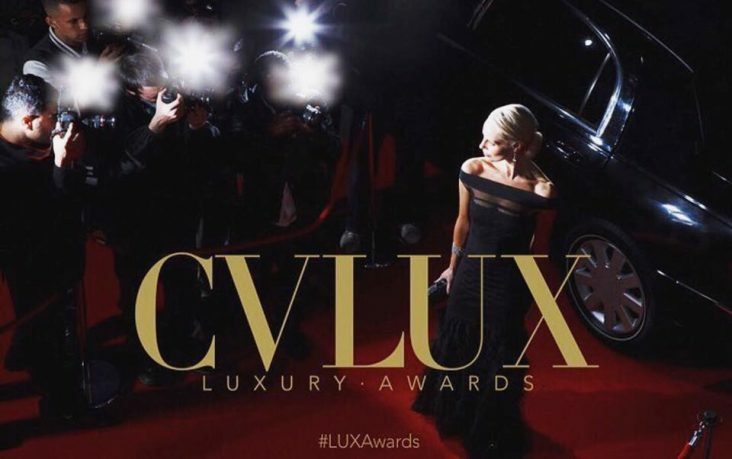 The polls for the CV LUX Awards are now open! Don’t forget to vote for Dr. Namdarian as the Best Cosmetic Dentist in the Central Valley! All of your love and support is apperciated! Click the link to vote below!